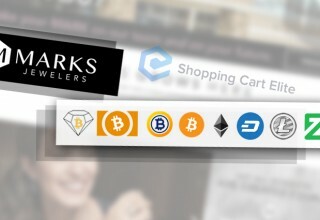 MONTGOMERYVILLE, Penn., October 16, 2018	(Newswire.com) - Marks Jewelers is pleased to announce that it is becoming one of the first retailers to accept payments in cryptocurrency, in partnership with e-commerce platform Shopping Cart Elite. 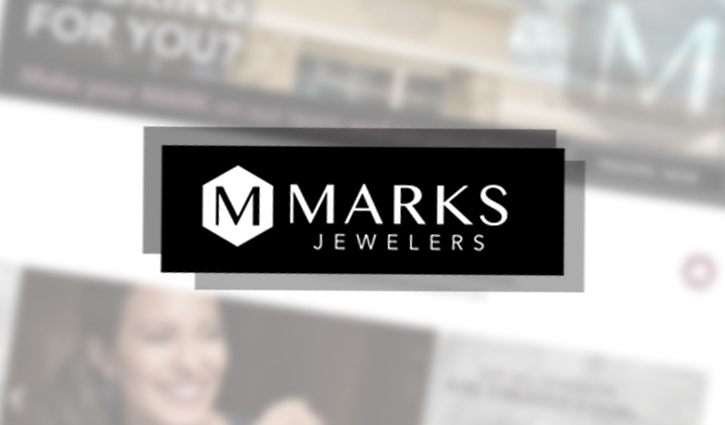 Marks offers a broad selection of fine diamonds, engagement and wedding rings, jewelry and timepieces, and even offers customization services. 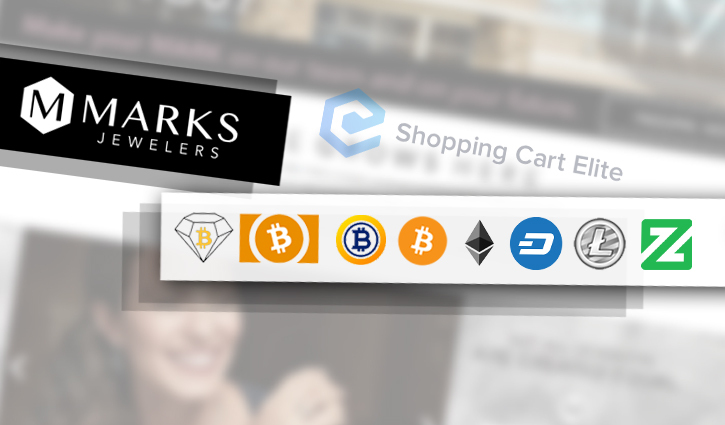 By now accepting cryptocurrencies Bitcoin Diamond (BCD), Bitcoin Cash (BCH), Bitcoin (BTC), Bitcoin Gold (BTG), Dash, Ethereum (ETH), Litecoin (LTC) and Zcoin (XZC), Marks is giving customers around the world access to fine-quality jewelry. 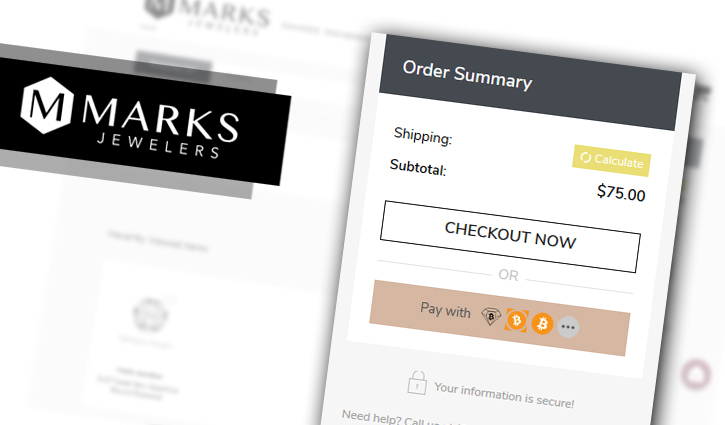 "We're very excited to begin accepting cryptocurrency payments from our customers around the world," said Joshua Rubin, director of marketing for Marks Jewelers. "This will allow us to make our fine jewelry available to the global market while paying lower fees and avoiding chargebacks. Marks has long been known for our meticulous craftsmanship and curated selection, and we are thrilled to open our store to the world." 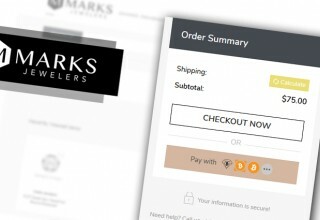 By paying with cryptocurrency, customers around the world now have unprecedented access to Marks’ vast collection of jewelry with lightning-fast transactions that take just minutes to process. 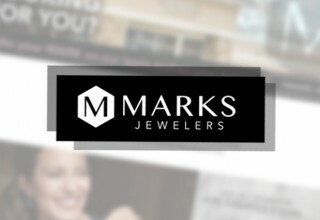 Furthermore, thanks to drastically reduced transaction fees (less than a penny), eliminated currency conversion fees and freedom from chargebacks, Marks Jewelers is able to pass on even more savings to customers buying their next dazzling piece of jewelry. 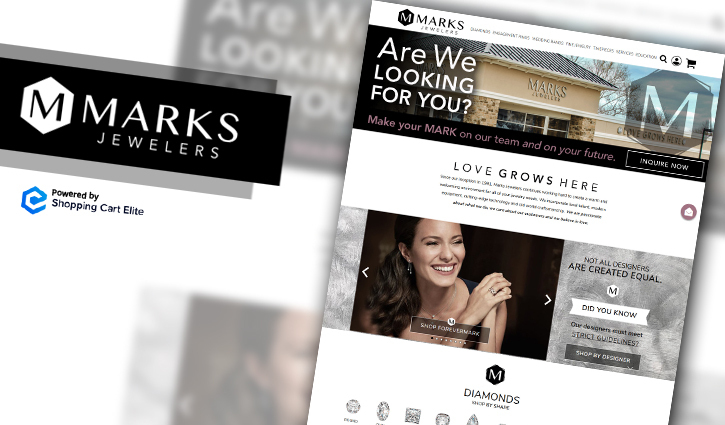 By providing customers with a wide range of payment options, Marks Jewelers is adding a new dimension to the customer experience. 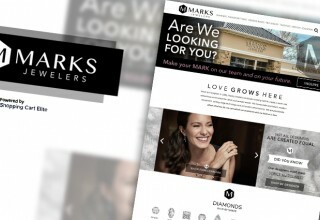 With Marks Jewelers’ broad selection of fine diamonds and jewelry, intimacy is at the fingertips. For more than 35 years, Marks has been proudly investing in leading technology to provide its customers with the world’s finest diamonds and customization services. Offering flexible financing options, a lifetime warranty and 100 percent upgrade policy, Marks Jewelers puts the needs of their customers at the core of the business.